This cake is quite delicious. It is not too rich, but still has a delicious flavor. I think my favorite part of this cake was honestly the frosting. 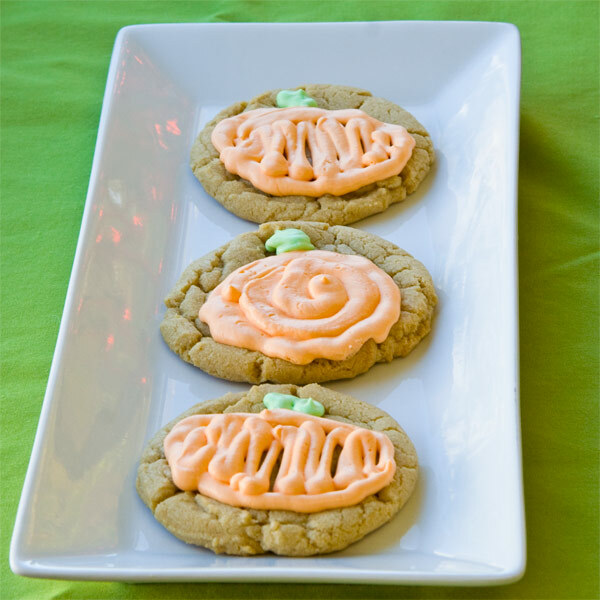 This frosting has a subtle sweetness and is oh so smooth and creamy! It seriously melts in your mouth! I think this recipe is definitely a keeper for me! The only thing I changed is that I used almonds instead of cashews and loved it. I'm not a big cashew person so feel free to use them if you prefer. Note: You will need four layers which will mean that you might have to bake in two batches. Be sure to use fresh parchment paper and cooled pans for each batch. 1. Preheat oven to moderate 325°F/160°C/gas mark 3. 3. In a large clean, dry glass or metal mixing bowl, beat egg whites on medium until foamy (2 mins.). 4. Fold in nuts, reserving enough to use for decoration. parchment paper and cooled pans for each batch. it is difficult to remove sometimes when they have completely cooled. until all the sugar is dissolved and the syrup reaches 235°F/112°C (or thread stage). the soft, room temperature butter a tablespoon at a time. Add flavoring after you beat in the butter. Refrigerate the buttercream for at least an hour, and whip it smooth just before you use it. sides. Decorate with reserved nuts. With Thanksgiving being yesterday I just can't help but feel overwhelmingly lucky for the wonderful life I get to live. I have a wonderful husband, we are surrounded by wonderful family, we have a roof over our head and food on our table. Life really is good. Do you know what else is really good? Yep you guessed it, these bars! I absolutely love them with Nutella on top! My husband would prefer them with dark chocolate. Just know your options for topping these babies can be changed to suit your personal liking. Cream butter, sugar and egg. Add flour then oats. Mix well. Spread in greased 9" x 9" pan. Bake at 350 degrees for 25-30 minutes. Remove pan from oven and let stand for a couple of minutes. Spread Nutella on top. It spreads easier as it warms up a little on the warm bars. When cooled, cut into bars. I usually refrigerate them to get them to cool faster to cut into bars, but then I like to eat them at room temperature. What would Thanksgiving be without some sort of pumpkin pie? Now what would you do if you didn't like pumpkin pie? Maybe its not so much the pumpkin but the pie part of pumpkin pie that you don't like. I of course am not talking about myself, but if I were to be honest I would have to say I prefer my pie to be apple. When it comes to pumpkin pie I think I would be completely satisfied if all of my pumpkin pies were actually this dessert! It has the right amount of pumpkin, and a delicious amount of cakey buttery goodness to make this dessert worthy of replacing all the pumpkin pies in the world (in my opinion). 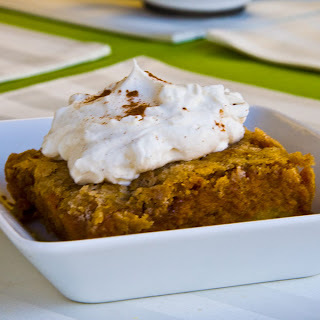 So if you know any picky pumpkin eaters this is definitely a recipe you will have to try! Grease the bottom only of a 9X13 pan. Preheat oven to 350 degrees. Combine the crust ingredients in a medium bowl. Spread mixture into the prepared pan. In the same bowl combine filling ingredients. Mix until well incorporated. Pour filling mix over the crust mixture. In a small bowl combine the 1 cup of homemade cake mix, sugar, and cinnamon. Cut in chilled butter. Sprinkle topping over the pumpkin mixture. Bake in preheated oven for 50-60 minutes, or until a knife inserted into the center comes out clean. Serve warm or at room temperate. 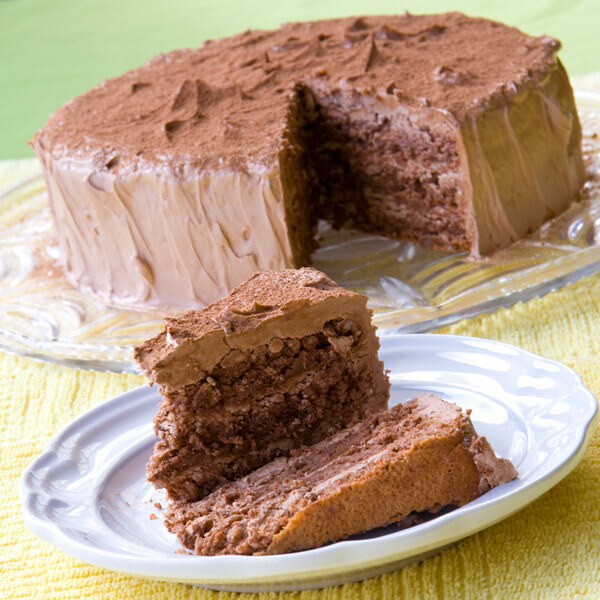 The cake holds together a little bit better at room temperature or chilled. 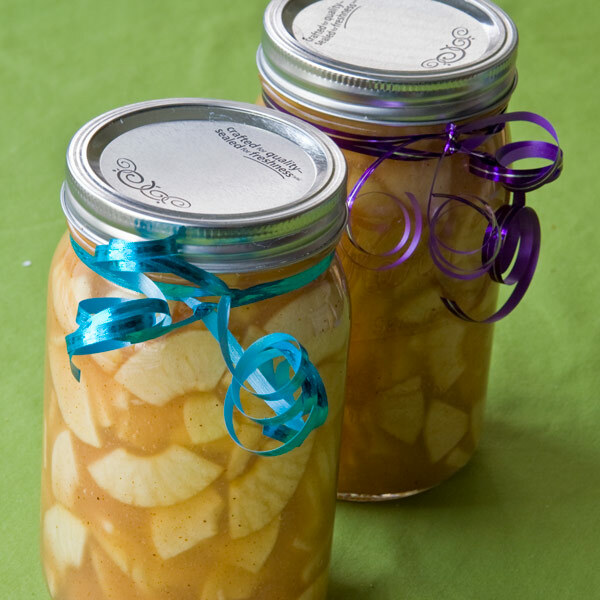 Serve with whipping cream on top and enjoy! *I absolutely love the homemade cake mix in this recipe. The flavor is fantastic, but if you don't have some of the homemade stuff in your freezer like I do, and don't feel like making some you can substitute the homemade cake mix for a box cake mix. You might have to add more butter to the crust mixture, but know that it is an option. In a large bowl, combine 2 cups flour, undissolved yeast, and salt. Stir very warm water and olive oil into flour mixture. Stir in enough remaining flour to make soft dough. Knead on lightly floured surface until smooth and elastic, about 4 to 6 minutes. Cover; let rest on floured surface 10 minutes. Lightly oil 1 (14-inch) or 2 (12-inch) round pizza pan(s). Sprinkle with cornmeal. Shape dough into smooth ball. Divide and roll dough to fit desired pan(s). Top pizza as desired. Let rest in a warm place for about 10 minutes prior to baking. Bake at 400 degrees F for 20 to 30 minutes or until done. Baking time depends on size and thickness of crust and selected toppings. 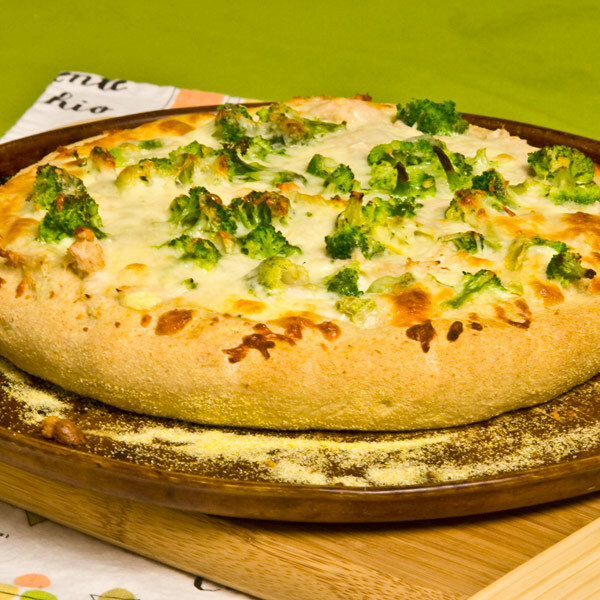 *For whole wheat pizza dough replace 1 cup of the all-purpose flour with whole wheat flour. I know I have several different popcorn recipes on this site. I kinda love sweet delicious popcorn! I also love the salty, buttery and even cheesy kind of popcorn (note to self - figure out how to make cheese popcorn). 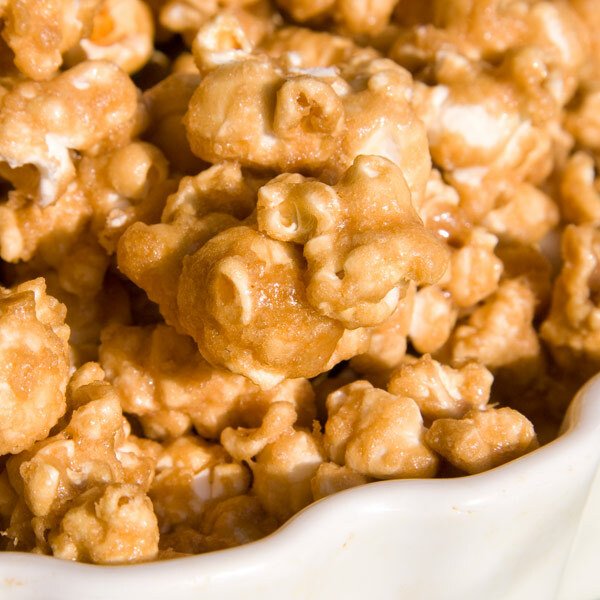 I mentioned when I posted my soft caramel popcorn recipe that I also had a crunchy popcorn recipe that I loved. I have a really hard time deciding which one I like better. My husband on the other hand chooses this one. I will admit that once I start eating this popcorn I can't stop! It is kinda like Cracker Jacks but better! The salty peanuts also give it a new depth of flavor that is fantastic. Don't worry I have made it without peanuts too and I love it just as much, so if your not a peanut fan feel free to leave them out. Either way you make it this popcorn is bound to disappear fast! Preheat the oven to 250 degrees. Grease two large rimmed baking sheets and set aside. Pop the popcorn kernels, in shifts if needed to ensure your popcorn popper doesn’t burn the popcorn, and place the popcorn in a large bowl, sifting through to remove the unpopped kernels. In a large saucepan over medium heat, melt the butter. When melted add the brown sugar, corn syrup, and salt. Bring to a boil while stirring. Once the mixture starts boiling, reduce the heat to medium-low and simmer, stirring often, for 3 minutes. The mixture will be slightly thickened. Take the pot off the heat and stir in the vanilla and baking soda. The mixture will bubble so be careful. Pour the caramel over the popcorn and mix slightly. Add the peanuts and mix well but gently (so you don’t break apart the popcorn) until the popcorn is evenly coated and the peanuts are distributed through the mixture. Turn the popcorn out onto the baking sheets, spreading into an even layer. Bake the popcorn for one hour, stirring and tossing every 20 minutes. Move the bottom tray to the upper rack and vice versa each time you stir. The popcorn will deepen in color and harden a bit as the caramel bakes and sets. Cool the popcorn to room temperature. Store in an airtight container. I’ve found the popcorn will keep, stored tightly, for 1-2 weeks. I don't know about you all, but around here it is starting to get cold and I'm not sure I'm ready for it. We have had a beautiful fall (kinda unusual), but it has been so great that I don't want to see it go. I actually had frost and ice on my car this morning as I left for work. I cried a little then refused to scrape it and resorted to using my windshield wiper fluid. It actually turned out to be a very beautiful day, I just wish it were warmer. 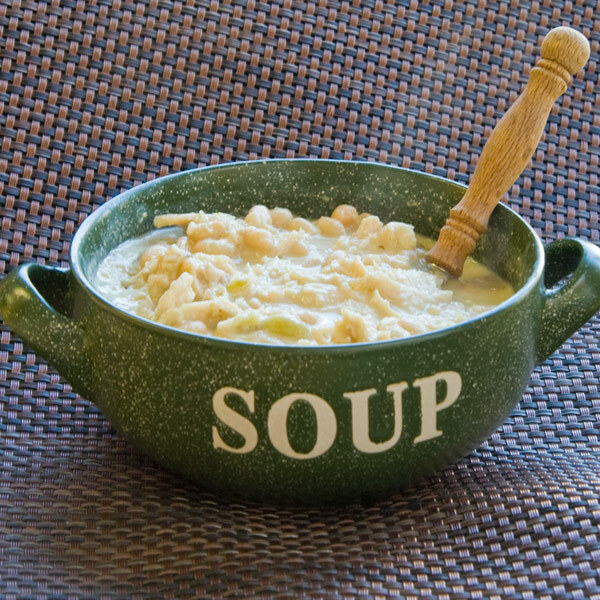 Since Mother Nature doesn't seem to be listening to my requests for shorter winters (preferably the month of December only) and it continues to get cold around here I decided that I should give in and make this soup to console myself. Luckily this soup is fantastic and eased the pain of cold weather, at least until tomorrow. I got this recipe from a gal I work with. She brought a big pot of this to a work pot luck years ago. I am not a huge chili fan and was slightly skeptical if I would like it. I almost didn't try it that is how skeptical I was. Everyone kept raving about it so I gave in and tried a little. Boy am I glad that I did! This really is the best chili I have ever had. 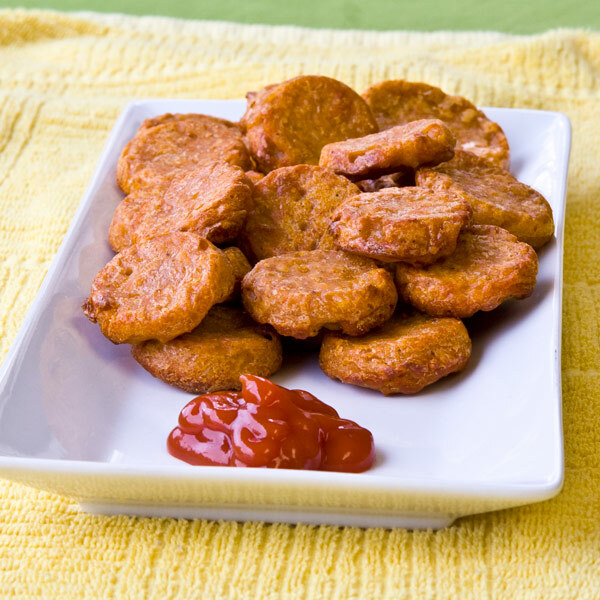 It has a very subtle kick to it, but just enough to give it a delicious flavor. The best part is that it comes together pretty quickly. I usually make a big batch of chicken in a crock pot, shred it, and keep it in the freezer with 2 lbs in each bag. Then when I'm ready to make anything that calls for chicken I can just pull one out and use it. 5-6 (15 oz) cans white beans drained. Combine all ingredients except the sour cream in a large pot. Place over medium high heat and bring to a boil. Boil for about 5 minutes to make sure everything is heated through and all the flavors are combined. Just prior to serving mix in sour cream. Thanks Hailey for the amazing recipe! I love cookies! I love these cookies! 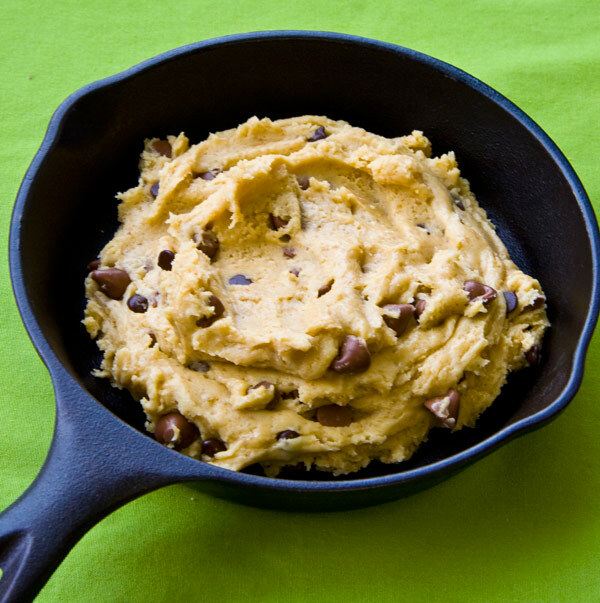 I love cookie dough! I pretty much love anything that involves cookies! Obviously since it was Halloween yesterday I had to make cookies. I mean what else do you do on Halloween? There is not nearly enough candy and sugar floating around that I just had to make cookies as well. And not just any cookies. I had to make these cookies. Sugar cookies are wonderful. A good sugar cookies is fantastic. 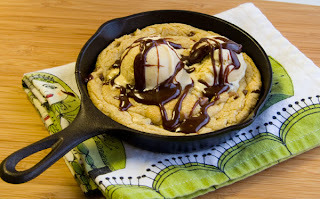 A sugar cookie that involves browned butter and brown sugar...WOW. You all know by now the soft spot I have in my heart for browned butter right? Yep I love it. These cookies did not change my love for browned butter at all. If anything it might have increased my love for it. 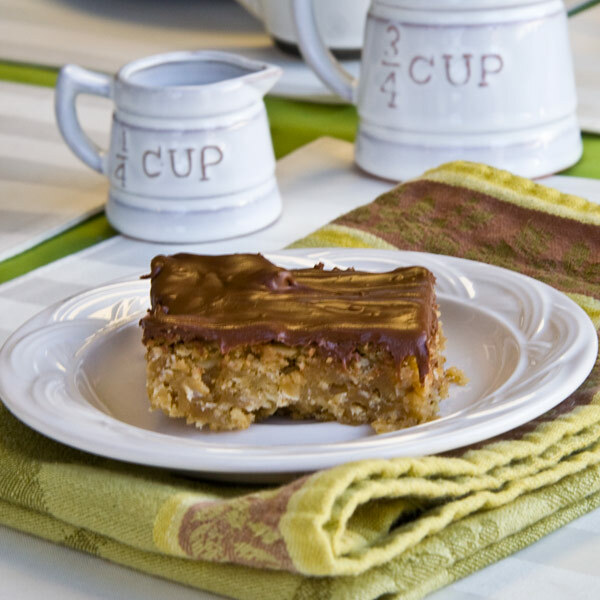 It really just adds so much richness and caramel like flavor to every recipe. 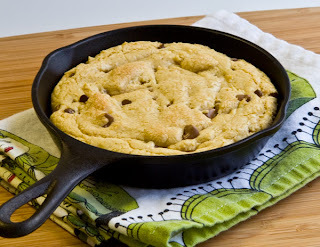 In 10-inch skillet over medium-high heat, heat 10 tablespoons butter until melted, about 2 minutes. Continue to cook, stirring constantly until butter is dark golden brown and has nutty aroma, 1 to 3 minutes. 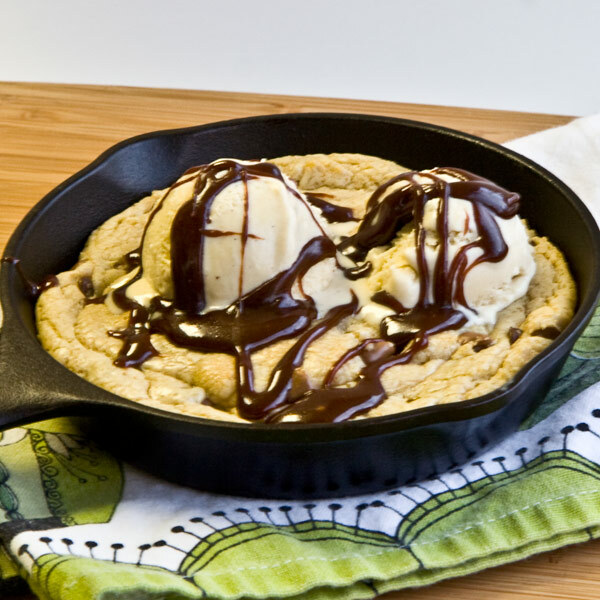 Remove skillet from heat and transfer browned butter to the heat-proof bowl of a stand mixer. Stir remaining 4 tablespoons butter into hot butter to melt; set aside to cool for 15 minutes. While butter is cooling, adjust oven rack to middle position and heat oven to 350 degrees. Line 2 baking sheets with parchment paper. Add 1 3/4 cups brown sugar and salt to bowl with cooled butter; attach paddle and mix on medium-low speed until no sugar lumps remain, about 30 seconds. Scrape down sides of bowl with rubber spatula; add egg, yolk, almond extract and vanilla and mix on medium-low speed until fully incorporated, about 30 seconds. Scrape down bowl. Add flour mixture and mix until just combined, about 1 minute. Roll into a 1 round balls. Place on a silpat lined cookie sheet. 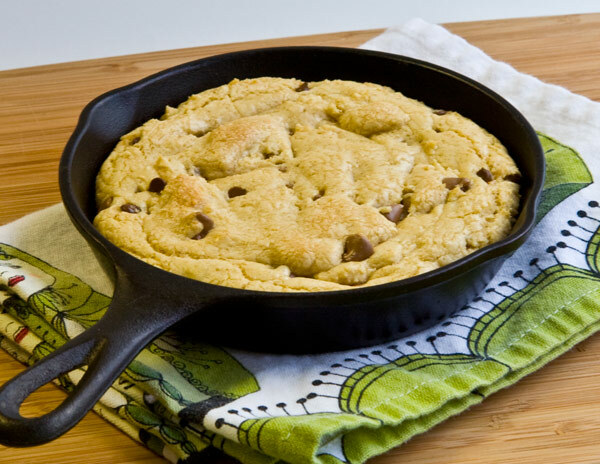 Flatten cookie slightly with palm of hand or bottom of a drinking glass. 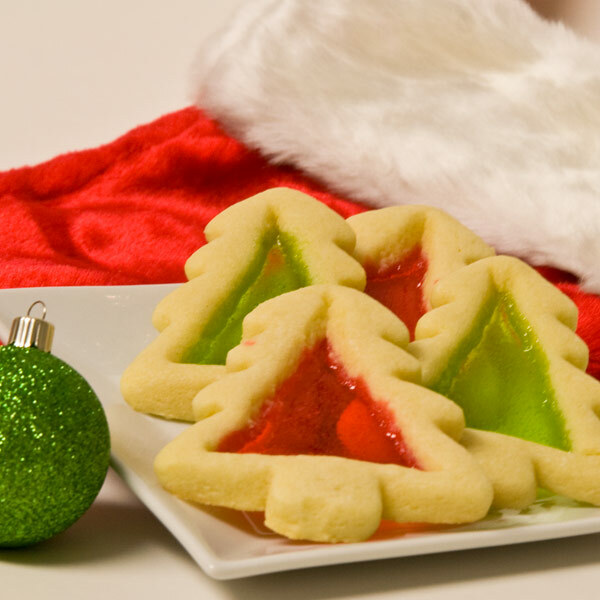 Bake one sheet at a time until cookies are browned and still puffy and edges have begun to set but centers are still soft (cookies will look raw between cracks and seem underdone); 12 to 14 minutes. 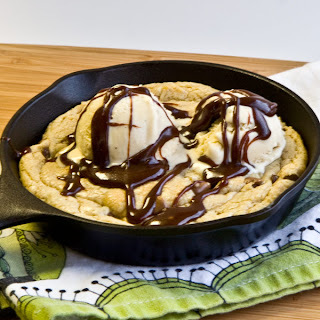 Transfer the baking sheet to a wire rack and let the cookies cool on the sheet for 5 minutes then using a wide metal spatula, transfer the cookies to the rack to cool completely. If desired frost cooled cookies. I used this frosting and loved it!